TOPEKA, Kan. – NHRA’s top drag racers from tracks across the West Central division will be at Heartland Motorsports Park to square off in head-to-head competition at the NHRA Summit Racing Series West Central Division Finals, September 14-16. Top points earning drivers in Super Pro, Pro, Sportsman, Bike/Sled and High School will be on hand to compete for team and individual honors. Friday’s action will feature the Race of Champions where top point earners from each track will face off in a best of the best battle in the five respective classes. Event eliminations kick off on Saturday with nearly 500 racers competing for top honors and a chance to compete for the Summit Racing Series National Championship at the Auto Club NHRA Finals at Auto Club Raceway at Pomona in November. They’ll run against the winners from NHRA’s other six divisions for a total purse of more than $100,000. Gates at Heartland Motorsports Park will open at 8 a.m. Thursday, and 7 a.m. the rest of the weekend. Test and Tune will be held Thursday from 1-7 p.m. Friday’s and Saturday time trials begin at 8 a.m., with eliminations to follow. 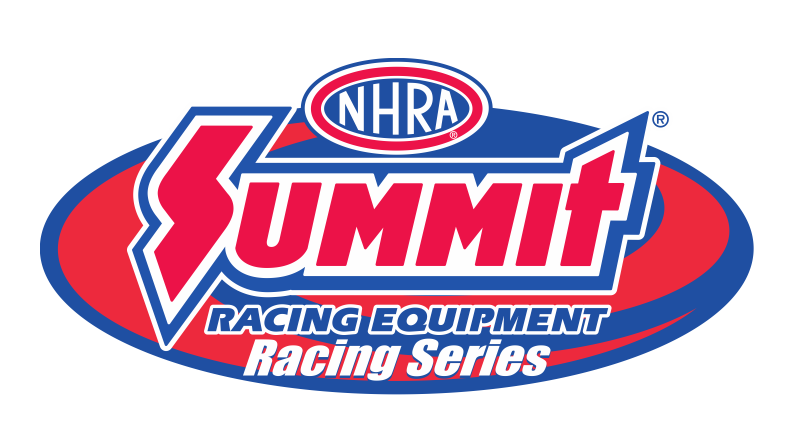 Sunday will play host to the inaugural Summit Sunday Sportsman Shootout, a three-class big dollar gambler race eligible for those who participated in the NHRA Summit ET Finals.